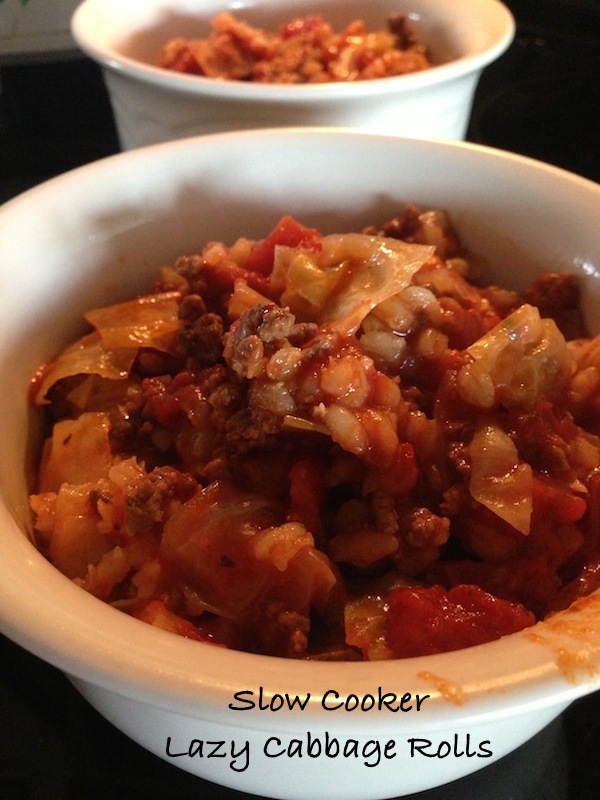 Welcome to Day 6 of our 12 Days of Slow Cooker Meals. 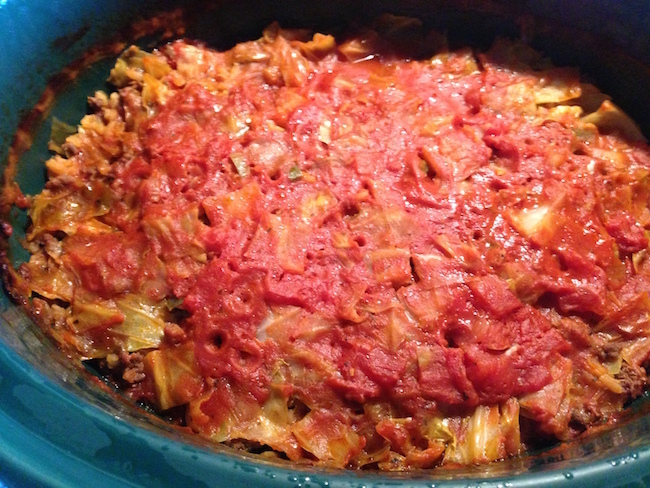 Today we are sharing the recipe for Lazy Cabbage Rolls aka Golombki (if you’re polish). 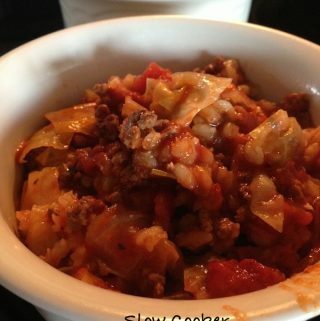 Everyone always loved my mom’s cabbage rolls, but she was a stay at home mom, so she had the time it took to make them. They are so good that my mom and I were featured in Simple and Delicious magazine last year for the same meal/different way of making it. The way things are these days, everyone works and has a full schedule, so I tried the shortcut way or lazy way as some call it. Everyone still loves it and it’s ready to eat straight from the slow cooker when you get home from work. Fry hamburger and chopped onion. Make rice (brown or white) in microwave. Mix Sauce, Soup and Diced Tomatoes together. Mix fried hamburger/onion and rice together. 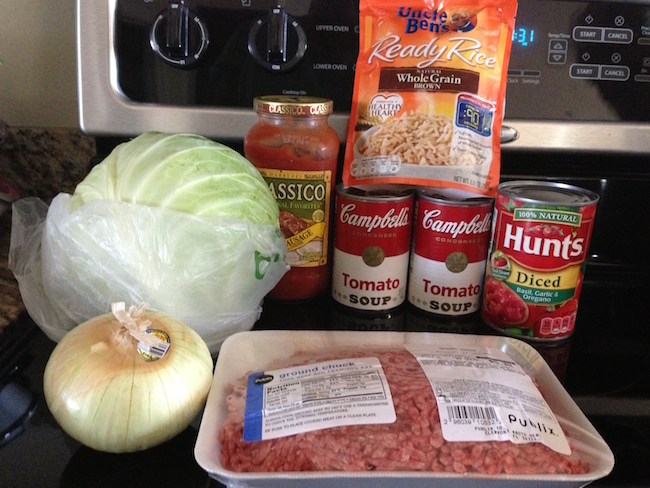 Layer in Crock Pot: 1/2 Hamburger mixture, 1/2 Chopped Cabbage, and cover with 1/2 of sauce. Repeat! Cook on low for 8-10 hours or high for 4-6 hrs.